Remember, adult means old enough to take part in adult conversations -- you know if this means you. Please remember that this whole site is PG-13 -- even the adult threads! It's ok to talk about adult subjects, but please keep your language printable and your conversation...um...oblique. There are lots of entertaining and indirect ways of talking around risque subjects (*cough*baking*cough*). 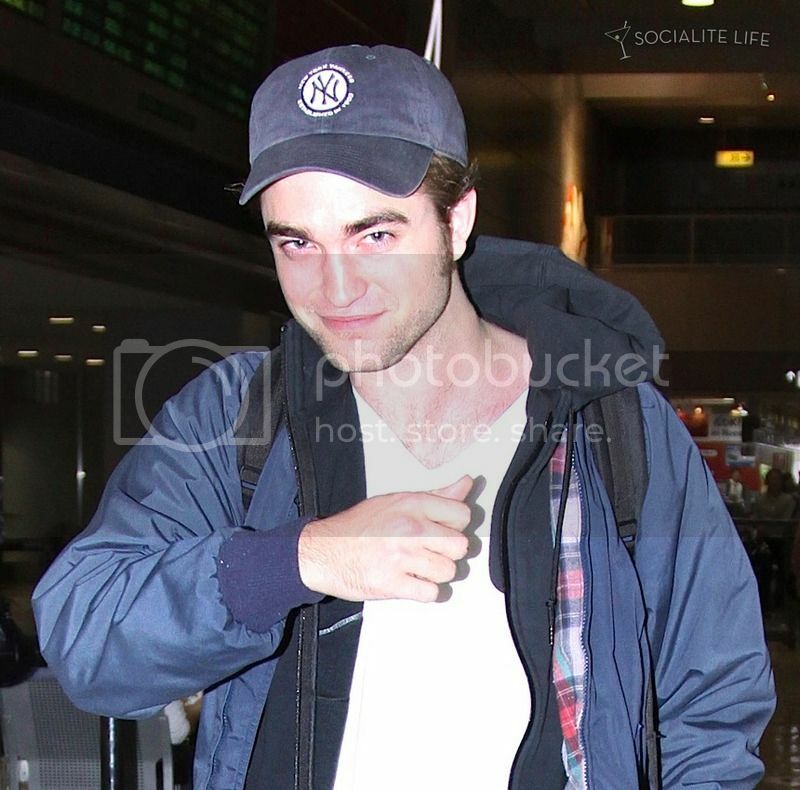 I thought we should celebrate this dawn of a very special month with a very sleepy looking rob..
Mmm, shiny new thread. Lets christen it with some loveliness. Ash is our Keeper of Names so hopefully she'll be on to post our list of who's who. Edit - I've been tweeking the map - hope I haven't messed it up now. Last edited by Fizzles on Sun Nov 01, 2009 1:04 pm, edited 2 times in total. Yay! New thread. 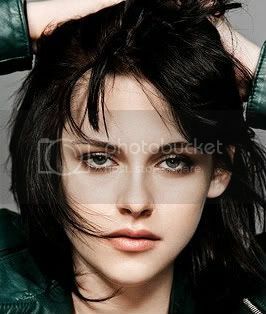 I will christen it with our Token Studly Man and The lovely KStew and Robsten. Laura-Thanks for posting the map. I was wondering about that. If Ashley doesn't show up, I will gladly post the names for everyone. If your name isn't on here, let me know. I know some of these people haven't been posting for awhile, but I felt too bad to take them off. 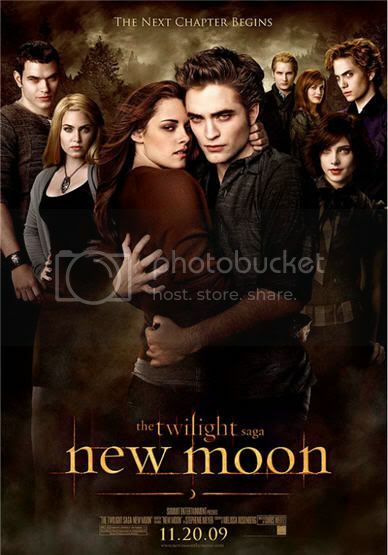 Hopefully they will join us again once New Moon has been released. Last edited by JulieM on Tue Dec 01, 2009 10:46 pm, edited 4 times in total. Ooh, exciting thing happened today! I got the Sunday paper and we get a free magazine with it - guess who was on the front cover?? Yep, our very own Robward There was an interview with him, Kristen & Taylor. Nothing new tho, but it was still really cool! lol. Plus you can send away from a free dvd on New Moon, it's suppose to have some special info on New Moon and interviews and behind the scenes stuff, so hopefully will be good!! Yes that would really really be wonderful!! Actually, more than wonderful, I so wish that could happen!! I'd love to see the proper meadow scene, especially the listening to Bella's heart part, and the blood typing scene when Edward rescues Bella from Mike LOL, and all of it like ya said! Gii - Your 3 things you chose about Rob are great! I like how he's a dork too LOL. I think it is so cute when he acts really stupid or confused about something. Especially if it's something simple! Like on Ellen last year talking about the window wipers on his car!! And Caryn that is really amazing that you met Carilsle, Esma, Edward & Bella! I would have squeeled too! Trine - I love that straw picture!! I so want to be the straw too! Infact, I'm sure we all do! Laura - Those pictures of Northen Island look so beautiful! I'd love to live on the coast,and stare at the scenary all day long! Thanks for posting them! Fizzles wrote: Halfway House Map. That's really smart!! I've never seen that before, it's a really cool idea! Here's my contribution to our new, shiny thread. Marielle - Welcome to the Halfway House! I'm Deb. I assure you're gonna have a great time here!! If only the Cullen brothers stopped by Greece for the Eclipse tour (if all three of them can't, it's OK, as long as Rob comes ). Holy bajolies...This was me for a whole minute staring at my screen It should be a crime to look that hot. I would seriously like to be there for a photo shoot to see what the photographers say to him to get him to look a certain way. Like, "Okay, now look at the camera like you want to instantly impregnate millions of women in the world.."
Fizzles - I had no clue there was a map thingie. This is the first I have heard of it. Ahhhhhhh, I love the smell of a shiny new thread. And praise the Vanity Fair gods for this joyful noise. Laura~ Thanks for posting the map, and very nice job on it. JulieM~ Of course you chose the one without Jacob. You live in the same wonderful world where the rest of us do where he's really just a minor annoyance who goes away fairly quickly. Yes, yes, yes!!! It's November. That means New Moon opens this month!!!!! Sundays are so quiet here. Everybody catching up with chores and family life. I've had a nice evening reading and watching TV. Just finished watching the X-Factor. This week was Rock Week. Special Guests were this bit of loveliness! I wish Simon could get Rob to come be a guest in the audience. I think I remember reading somewhere he liked the X-Factor. Maybe you guys don't watch X-Factor? I know its a UK programme but I watch American Idol so I just thought... Hmmm... Well anyways, I Love It! These are my two faves - Olly and Joe. These are the two horrors John & Edward who should be out by now, but for some reason people keep voting them to stay in! Just thought I'd share.